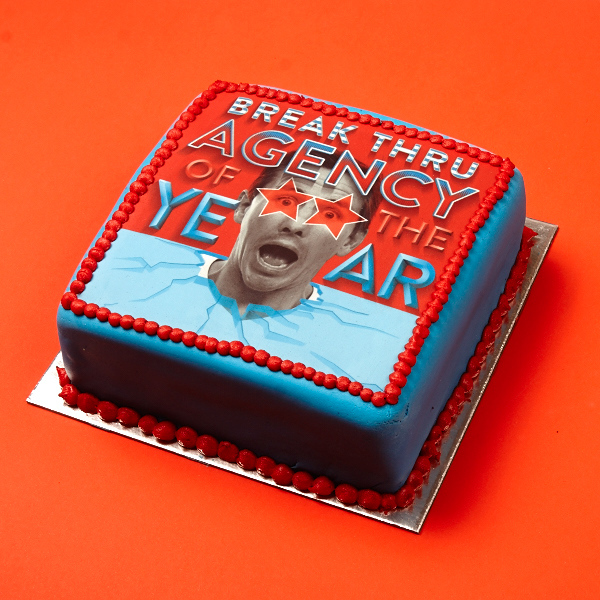 or winning break through agency of the year, each person described their special "Machine moment'. 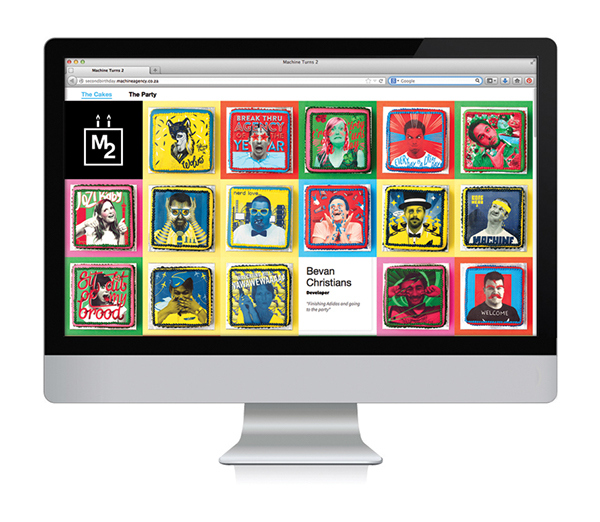 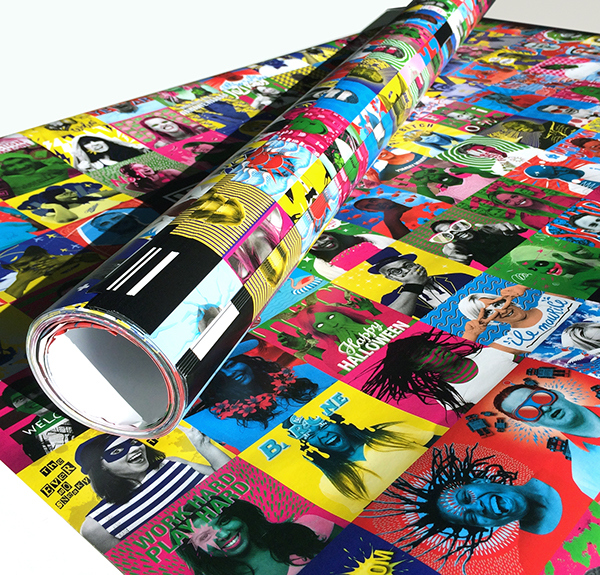 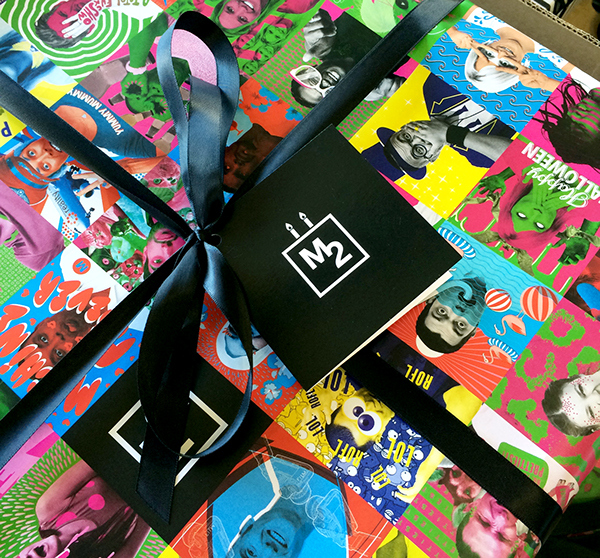 The whole studio then helped out and illustrated over the portraits using the Machine CI colours, creating a visually exciting, humorous image, telling the story of the last two years. 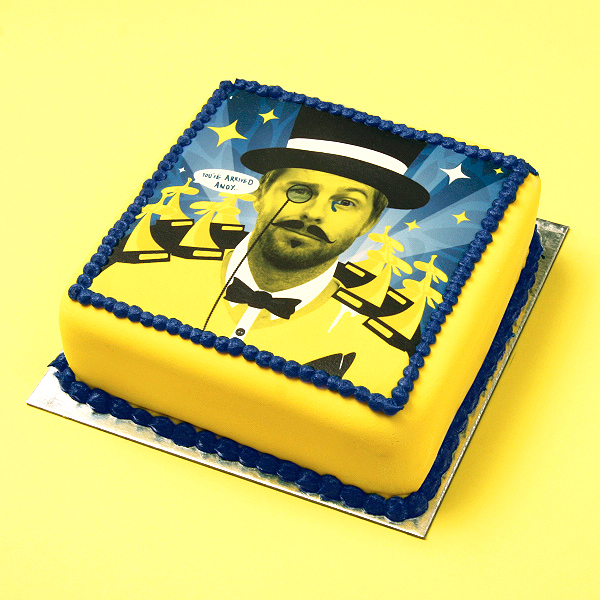 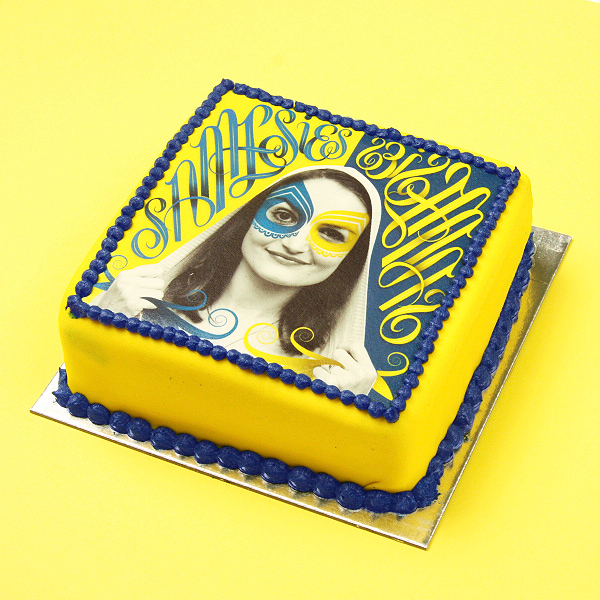 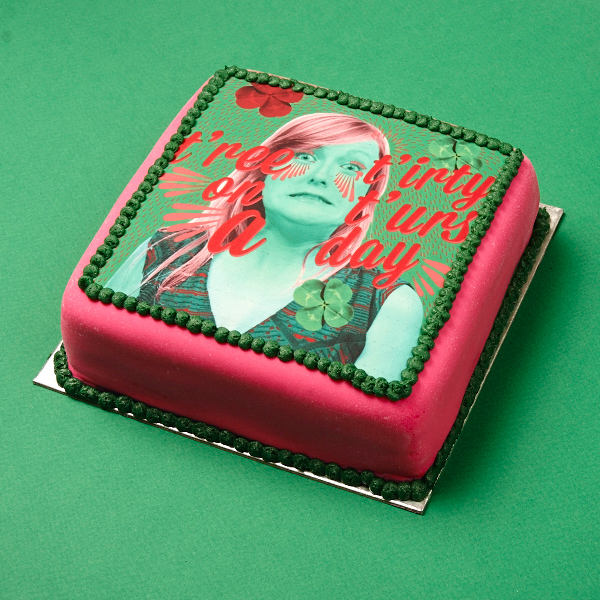 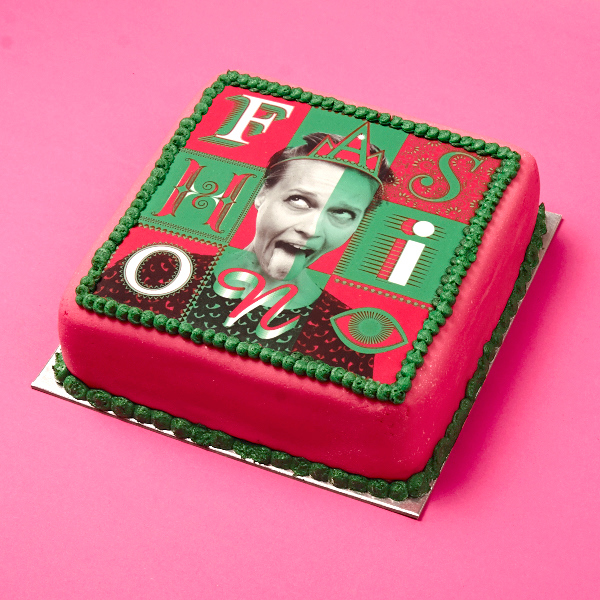 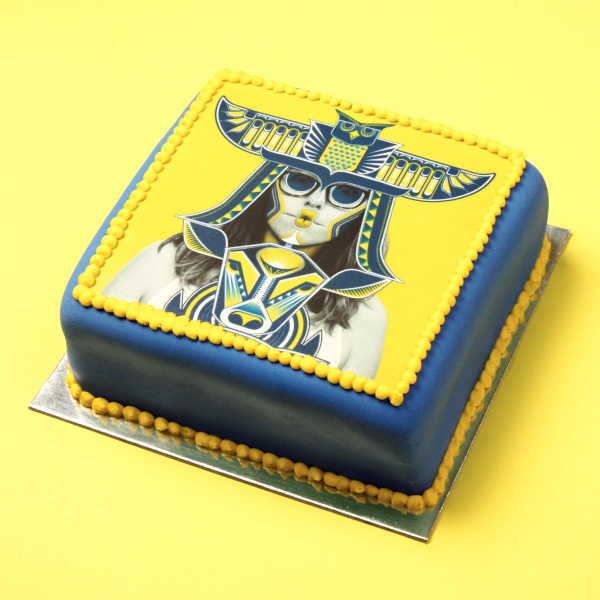 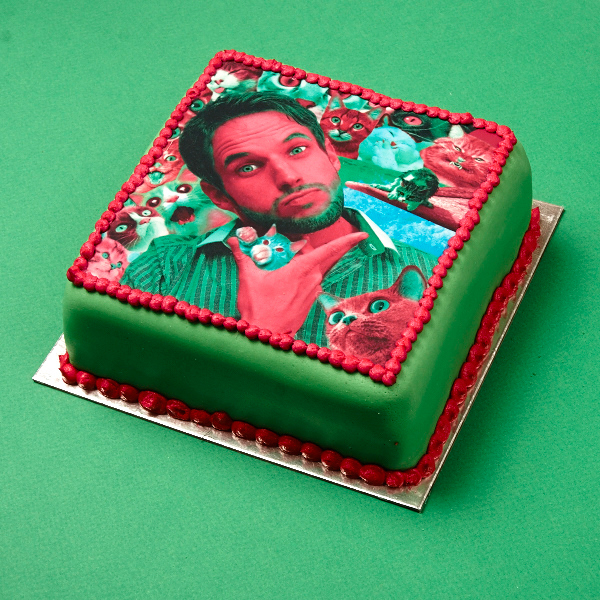 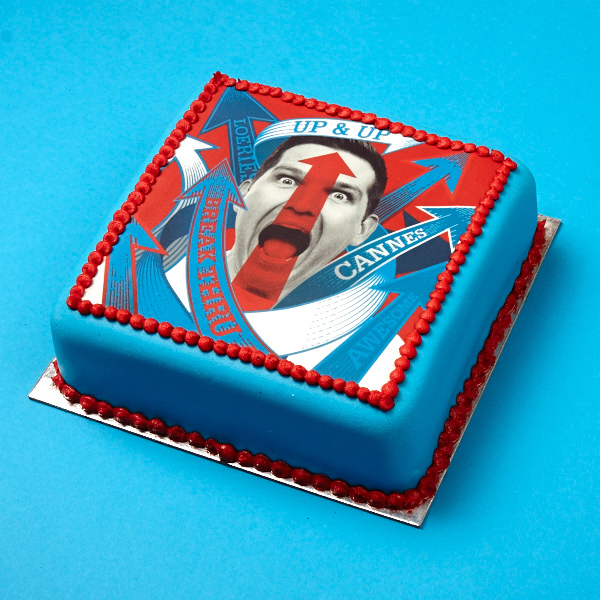 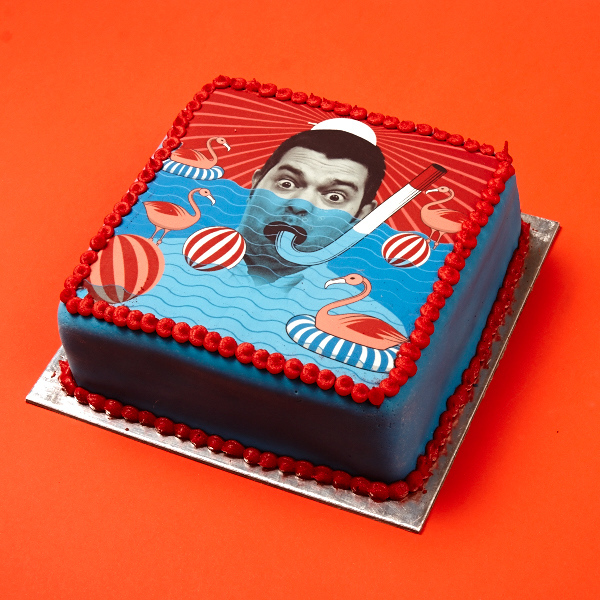 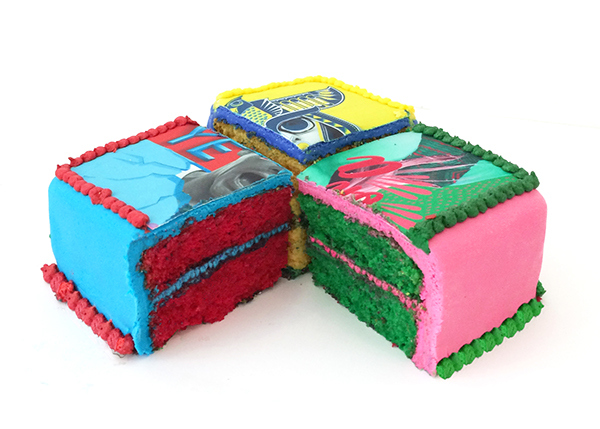 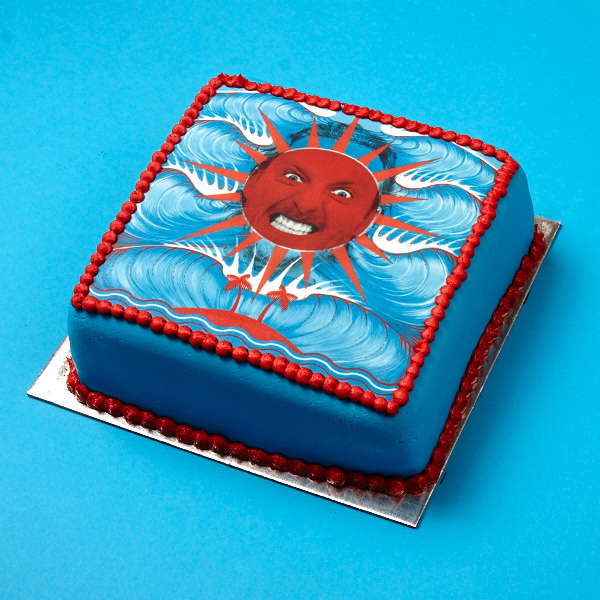 The portraits were printed onto sugar paper and iced onto 110, 15cm square, CI-colour adhering birthday cakes. 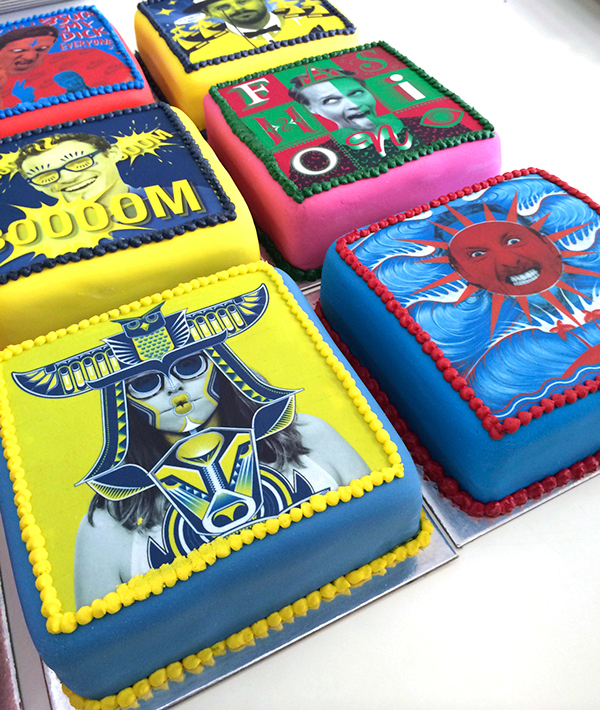 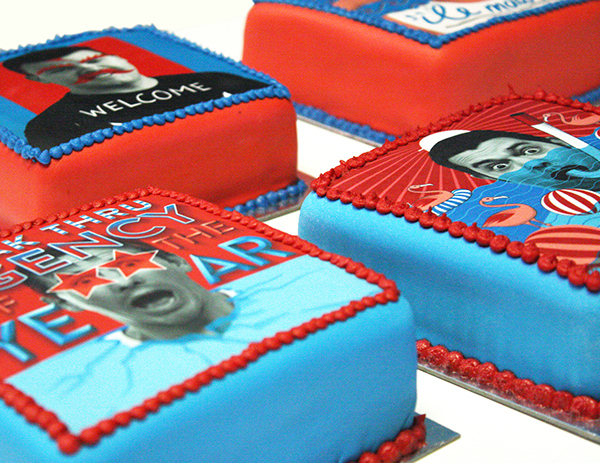 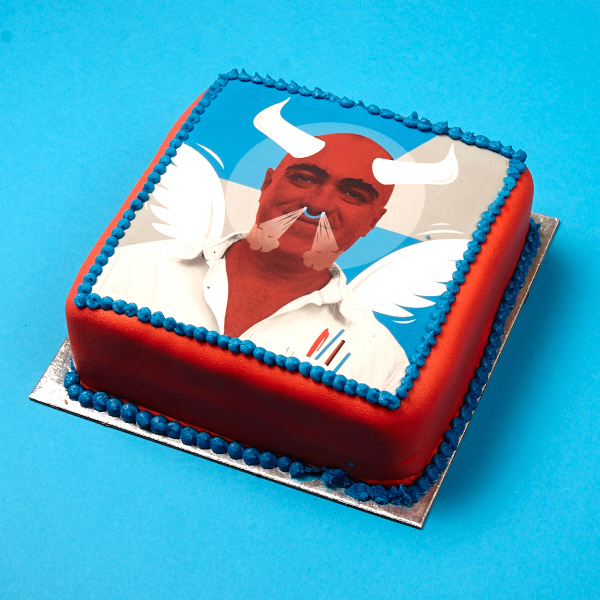 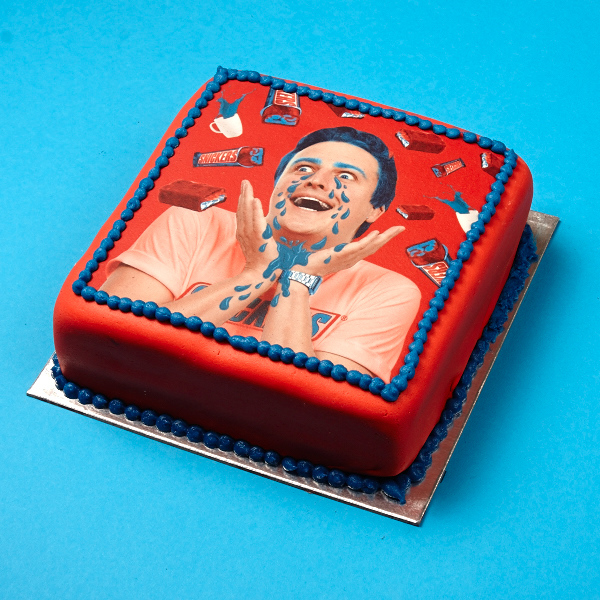 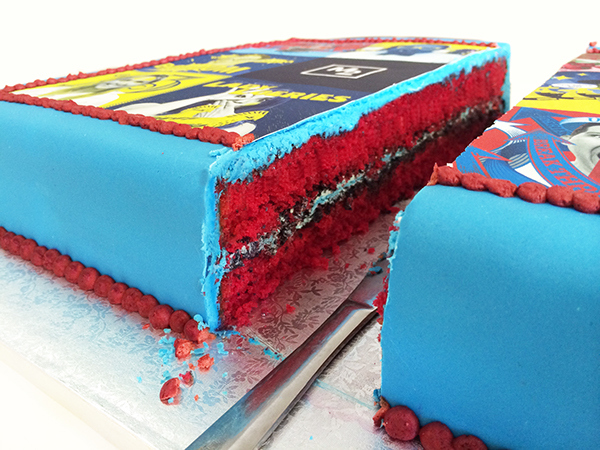 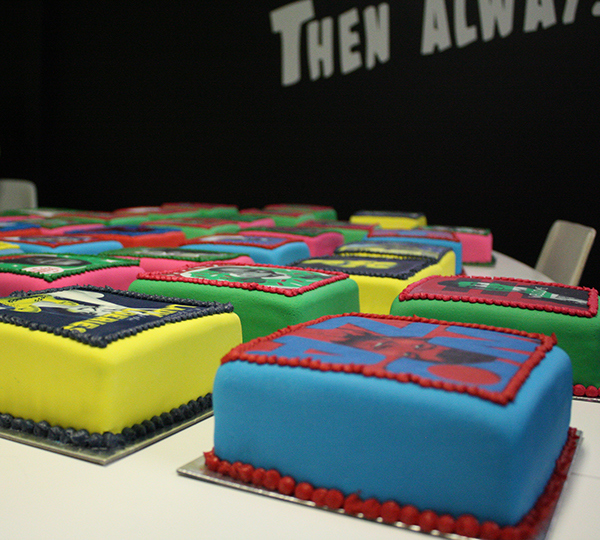 On our big day we threw a birthday party where each employee was given their customised Face Cake. 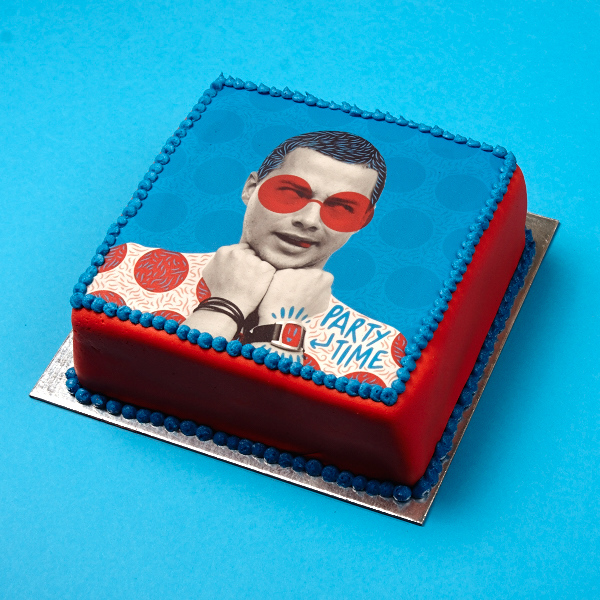 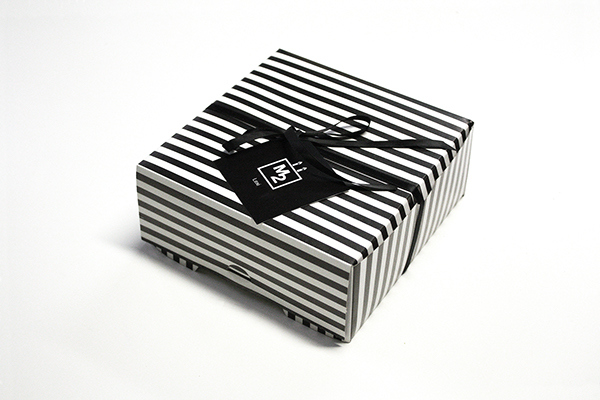 To spread the excitement, we built an app that connected to the staff's social media accounts and gave people the chance to write and share a birthday message for Machine. 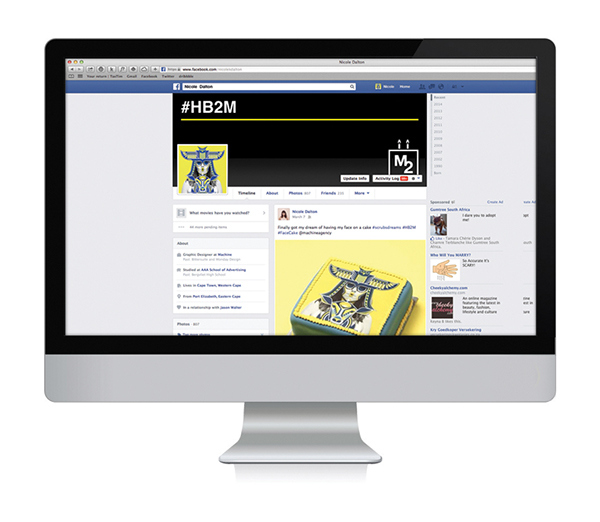 The app automatically posted their face cake image to twitter, took over their facebook profile picture and populated a microsite with all images and posts that used the hastag #HB2M and #FaceCake. 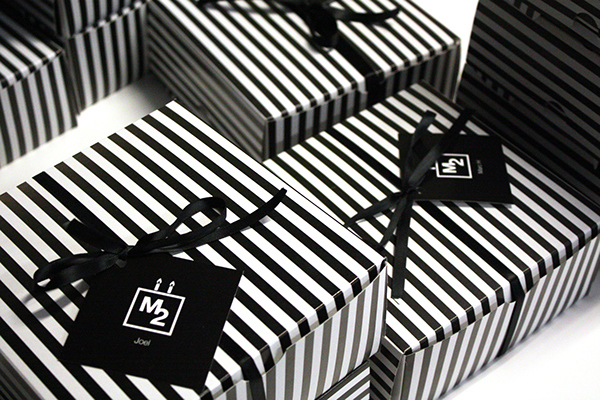 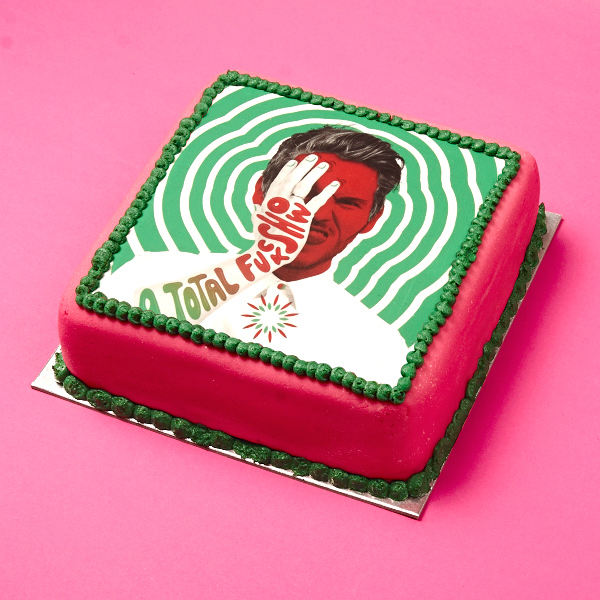 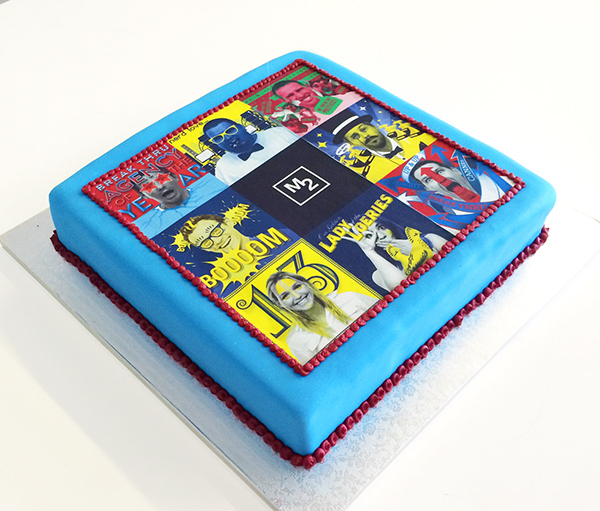 The story of the last two years wouldn't be complete without our clients so as a little thank you we made 24 large client cakes, tiling the faces of the teams that have worked on their brands.